This week’s edition (February 20th – 26th) of Bloomberg Business Week contained an article titled (in the print edition) ‘Would You Like Fries With that Title Policy?’ The article reported on the purchase of O’Charley’s casual dining chain by Fidelity National. 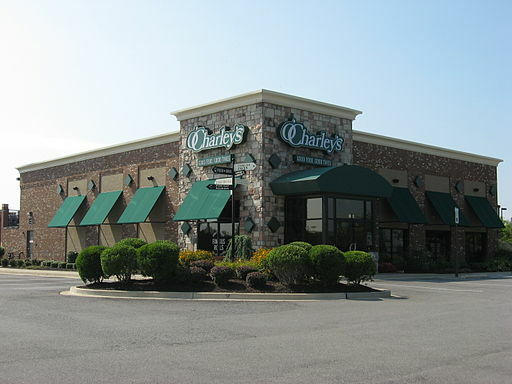 On February 6, 2012 the title company agreed to purchase O’Charley’s 340 restaurants for approximately $221 million in cash. Diversification into unrelated markets is not a new business concept, however it is unusual in the current economic environment. Given the economy in recent years many U.S. businesses have been very cautious with growth strategies even in related markets. While growth in general is risky, to attempt to grow through diversifying into unrelated markets has even more risks attached. Strategy expert Richard Lynch in his Strategy textbook says that when an organization moves into unrelated markets, it faces the risk of operating in areas where its knowledge of key success factors is extremely limited. However, in the case of Fidelity National its knowledge of the restaurant industry is not as limited as you would initially suspect. The company actually entered the restaurant industry in 2009 forming American Blue Ribbon Holdings in order to invest in two restaurant chains: Baker’s Square and Village Inn. In 2010, Fidelity National bought Ohio-based casual dining chain Max & Erma’s out of bankruptcy; adding it to American Blue Ribbon Holdings. Richard Lynch acknowledges that organizations can be successful through unrelated diversification if the holding company managing the venture uses strict but clear financial controls. Time will tell if Fidelity National’s purchase of O’Charley’s was a smart move and if they can turn the brand into a success that they could possibly sell for profit. Since the company also holds minority stakes in HR/Payroll system Ceridian and automobile alternator and starter maker Remy International. One thing is almost certain: Fidelity is unlikely to stop investing outside their core business any time soon.